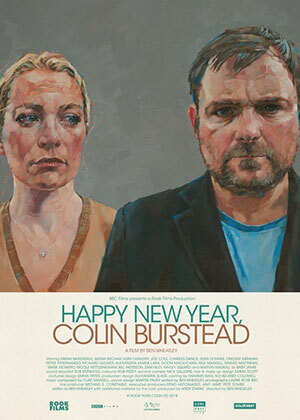 Home > Movies > H > Happy New Year, Colin Burstead. Plot: Colin hires a lavish country manor for his extended family to celebrate New Year. Unfortunately for Colin his position of power in the family is under serious threat from the arrival of his estranged brother David.